Getting the most out of your Hyundai is easy with our new range of Hyundai Genuine Oil and Lubricants available at Cessnock Hyundai. Partnering with Caltex, Hyundai Genuine Oil and Lubricants have been developed to meet the technical specifications of your Hyundai vehicle and the logbook recommended service intervals. Blended with high quality base oils and additives, Hyundai Genuine Oil and Lubricants are engineered for peak vehicle performance and efficiency. Call in to Cessnock Hyundai to see our new thinking around the new Hyundai Genuine Oil and Lubricants range. Hyundai Motor Company Australia Pty Ltd (Hyundai) has partnered with Caltex Australia Pty Ltd (Caltex) to provide Hyundai Genuine Oils and Lubricants (Products). Hyundai may amend these terms and conditions from time to time without notice. (b) pay for the cost of the replacement of the Product or the supply of an equivalent Product. 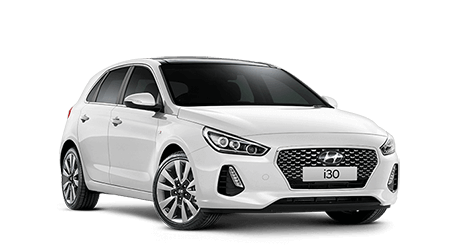 (b) the Hyundai vehicle was maintained in accordance with the manufacturer's recommendations, including compliance with oil selection, monitoring and drain recommendations. An authorised Hyundai dealer or authorised Hyundai service outlet may perform periodic oil analyses to forecast optimum oil-drain intervals and to monitor vehicle operation. 3. If in Hyundai’s reasonable opinion any wear or damage is not related to the failure of a Product to conform to its specification, Hyundai will not be liable for such wear or damage. 4. 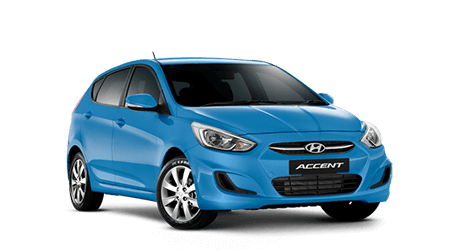 To make a claim under this warranty, the Customer must notify an authorised Hyundai dealer or authorised Hyundai service outlet promptly and in writing of the matter. In the case of vehicle damage, the customer will also need to furnish copies of maintenance reports, periodic oil analyses, submit a sample of the Product from the failed Hyundai vehicle, and make parts and operating records available for Hyundai inspection upon request. 5. Except in respect of any warranty applicable as the result of the mandatory operation of any law (including any warranty so applicable under the Competition and Consumer Act 2010), and the warranty set forth above, Hyundai makes no other warranties, commitments or undertakings, whether as to the description of the Product, its quality, merchantability, fitness for a particular purpose or otherwise. 6. 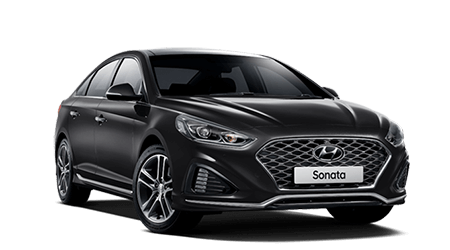 To the extent permitted by law, Hyundai will not be liable for any consequential loss, indirect loss, economic loss, loss of revenue or special loss or damage that may arise from any defect of a Product.